Eurofiling Foundation p.f. is a private foundation established on 17 August 2017 in Belgium per notary act and registered with the Federal Public Service Economy in the Crossroads Bank for Enterprises with registration number 680.437.281. 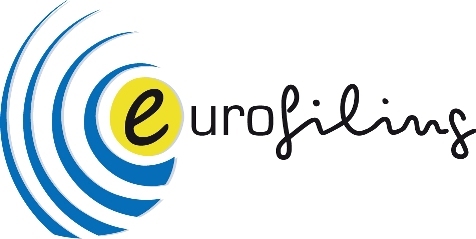 Eurofiling Foundation p.f. has an immaterial and intangible patrimonium and shall not bare costs nor gather any revenue, hence not a single position is remunerated, any effort is on a voluntary basis. Eurofiling Foundation p.f. will assume no responsibility for any damages incurred by attendances at events, which are organised by Eurofiling. The attendance is at no cost, voluntary, and will in no way hold the aforementioned responsible for any claim arising from your attendance thereat. Eurofiling Foundation p.f. will assume no responsibility for any written statement on its website or materials produced, as all information is free to the public and has been compiled by its volunteers without remuneration and for gentle information only.